Call/Viber 0905.212.4238 AVAIL NOW! 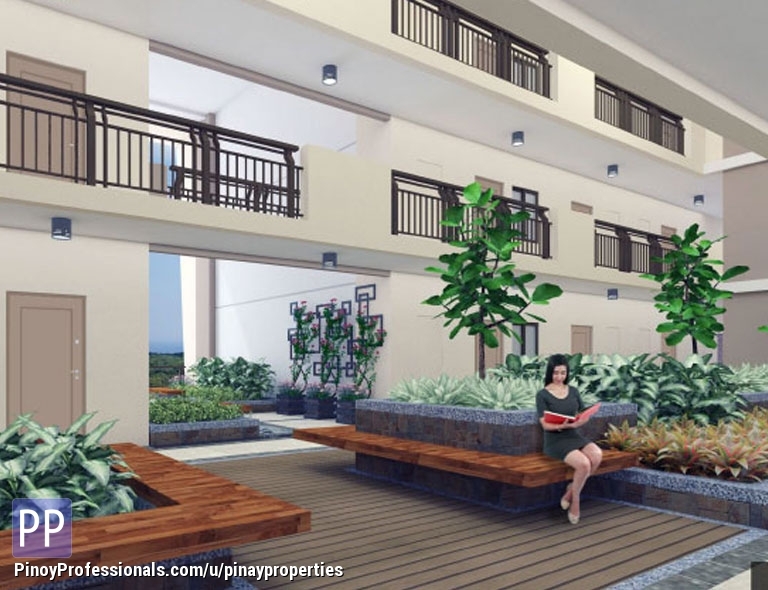 1 BEDROOM 31SQM DMCI CONDO FOR SALE!! !